Weld Inspection on Wind Turbines ✓ ✓ ✓ | SCI S.A. It won’t be long before most of Spain’s wind turbines have been in operation for 15 years. In response, manufacturers, maintenance firms, developers and wind farm owners have started implementing lifetime extension plans to address their common need to increase aerogenerator service life. 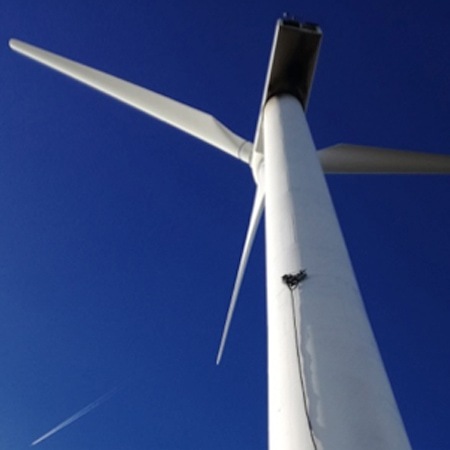 SCI Control & Inspection meets this need with its new inspection systems specially designed to check for structural defects on wind turbines. 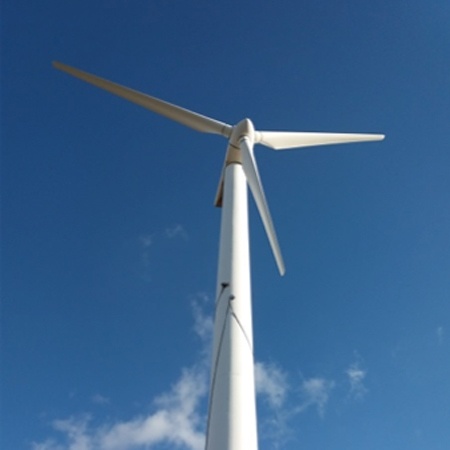 The company has designed and implemented an automated ultrasonic inspection system capable of checking welds on wind turbines while in operation and recording the findings. Inspection of towers as part of wind farm life-extension plans. Detection of cracks and internal defects in welds, without affecting coatings. Quantification of the length and depth of the defects detected. Close-up visual inspection of superficial structural defects (dents, defects produced by blade impact, lightning, etc.). Avoids the need for lift platforms and climbing apparatus. Enables recording, verification and querying of the data captured throughout the wind turbine’s service life. Monitors weld condition and the status of defects detected in previous inspections. Allows real-time visual confirmation of the data captured. Inspects 100% of the weld volume. Allows users to inspect welds while the aerogenerator is in operation. Workshop or on-site inspection of wind turbine alurings using PHASED ARRAY Recordable Ultrasound Equipment. Workshop or on-site inspection of wind turbine alurings using X-Ray Equipment. Inspection of welded joints on tubular turbine structures using Handheld Ultrasound Equipment. Inspection of blades using Digital X-Ray Equipment. Visual inspection of gearbox components using Endoscopes. On-site inspection of turbine structures using Magnetic Particles, Penetrating Liquids and Ultrasonic Weld Inspection Equipment. On-site testing of tightening torque of aerogenerators’ threaded joints. Thermographic inspection of electrical and mechanical equipment to detect faults. Regulatory inspection (OCA) of low- and high-voltage electrical systems. Metallurgical lab analysis of faults in aerogenerator components. 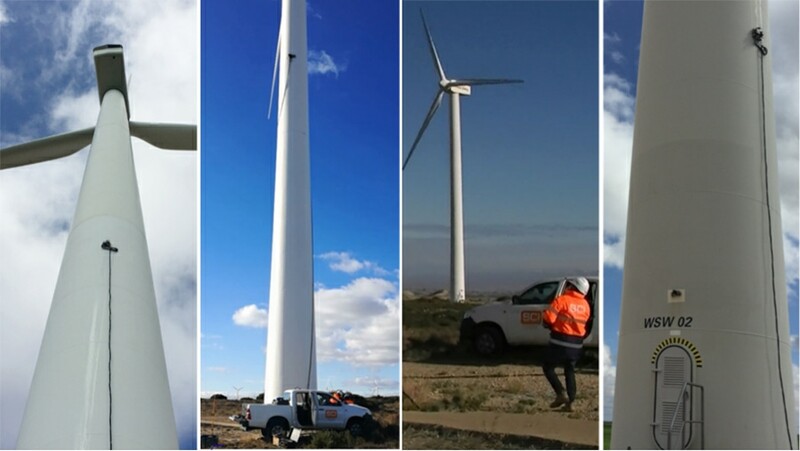 Whether you’re an operator, wind farm developer or wind turbine manufacturer, we can provide the services you need. SCI Control & Inspection holds renewable energy certification and works with the sector’s leading companies. For general industry, we provide Non-Destructive Testing, Metallurgical Laboratory Services, Industrial Inspection, Regulatory Inspection and Planning Permit Services. Call SCI on +34 918844393 or +34 902888831 or write to us at sci@scisa.es. Or, visit our offices in Spain, France, China, USA, Mexico, Peru and Chile.